Importance: Residence of Prince Siddhhartha. 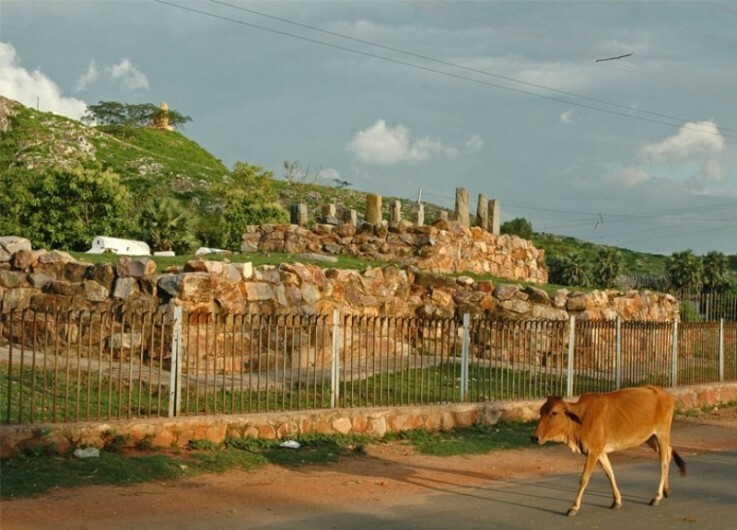 Rajgir is in a pleasant valley, nearly 105 kms from the Capital city of Patna, and is supposed to be the first recorded capital of the India. The earlier name of the city was Raja Griha which literally means house of the Kings or the house of the royalty. 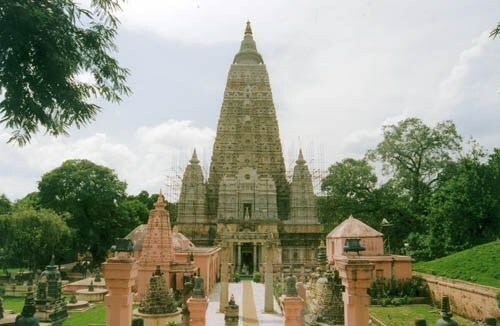 It was a flourishing capital of the Magadh rulers during the time of Buddha in the 6th century B.C. It was during the time of the ruler Ajatshatru that the place flourished to become staunch follower of Buddhism. 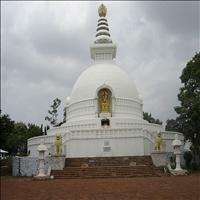 The Buddha frequented Raja Griha, seeking the solitude and tranquility of the Jivkamaravana monastery, preaching and meditating at the Griddhakuta hill. It was at this here that one of his celebrated followers the King Bimbisara was converted to Buddhism. Rajgir held the first Buddhist council at the Saptaparni caves where Lord Buddha&apos;s teachings were written down for the first time. 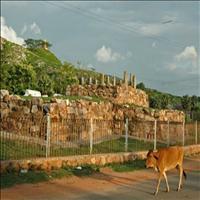 <br />Today Rajgir is nothing more than a village. Some ruins those stand belonging to the ancient era have made this sleepy village in to one of the most revered pilgrimage places for Buddhists. 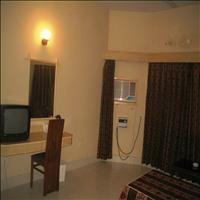 105 kms from the capital city of Patna. The ruins of this ancient fort are seen today which was built in 6th century B.C. by the Magadh King Ajatshatru himself. Situated on the hills of Griddhkuta, where Lord Buddha would climb daily for meditation is the Vishwa Shanti Stupa. 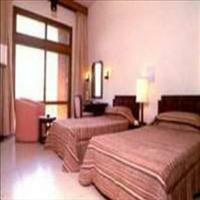 It offers a splendid view of the hills around and the main attraction is the aerial ropeway. The Saptaparni caves and the hot water springs are also nearby.\r\n\r\nThe Jivakavana and the Venuvana are also the ancient sites worth a visit. 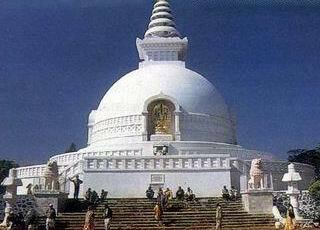 Rajgir also has some Jain temples where one can reach by trek alone. These beautiful Jain temples are 26 in number and are made of white stone. Also known as the Vulture peak, this was the Buddha’s favorite retreat in Rajagaha and the scene for many of his discourses. Disciples either climb the peak or go by the rope way to the peak. An evolution of man from a normal human to an elevated soul leading the path to salvation is the primary guideline of Buddhism. The doctrine that was preached by Lord Buddha was not meant to be a religion but a path to lead the life. Buddha preached the four noble truths and the eight-fold path to salvation and attaining nirvana. Today one can seek for mental peace at these places where once the great soul left his footmarks.